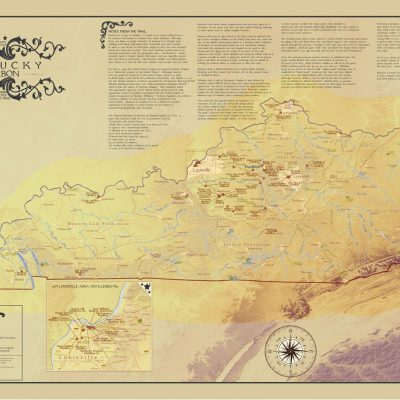 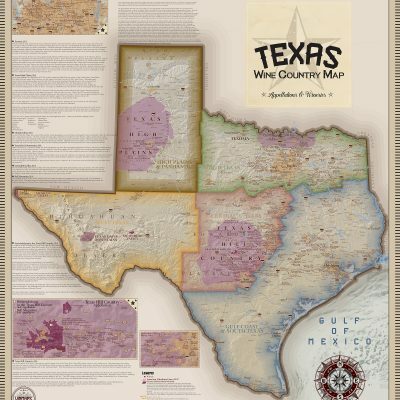 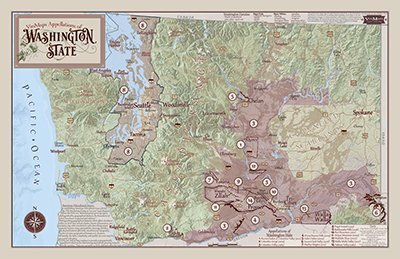 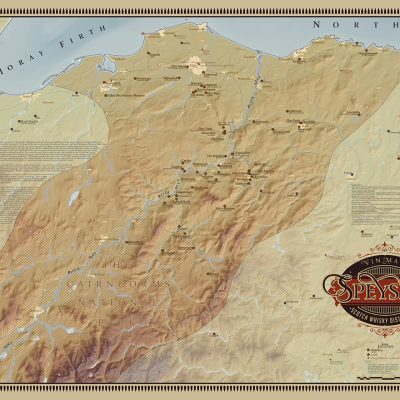 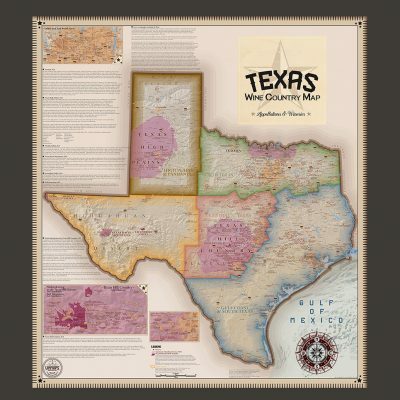 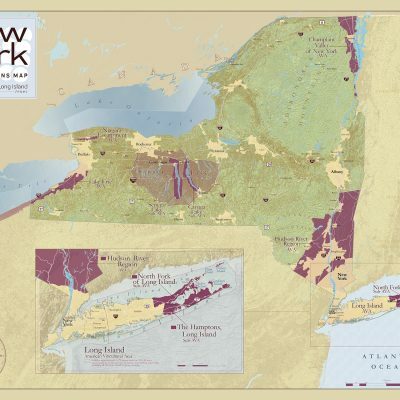 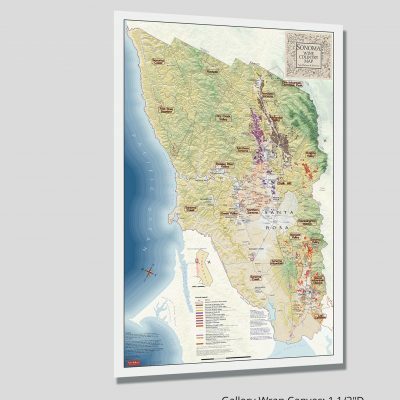 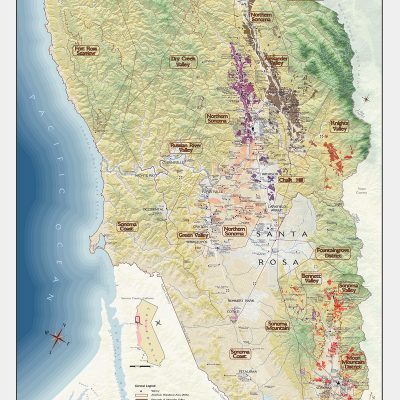 Since 2001 established wineries, tasting rooms, training rooms (such as Total Wine & More) and wine connoisseurs have selected VinMaps as the source for accurate wine maps that detail the intensely beautiful environments (terroir) that produce your favorite wines. 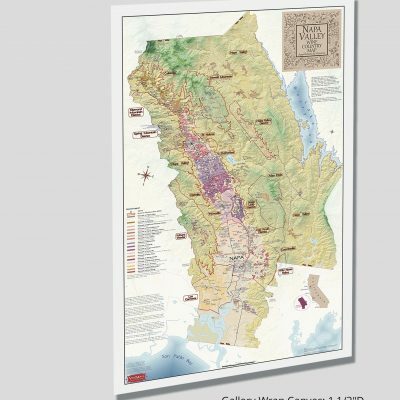 From Italy, to Germany, France, Australia, New Zealand, California – including America’s best known wine region, Napa Valley, Washington and the World, each VinMaps® focus is an artistic manifestation of thorough research, development, and design. 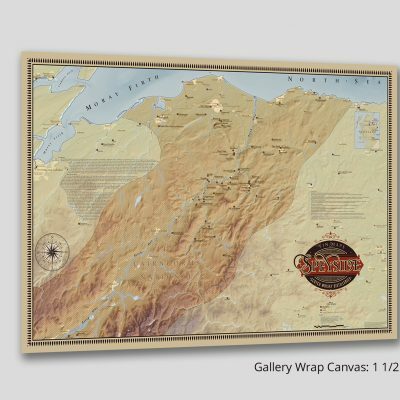 Our unique premium maps are the perfect blend of science and art! 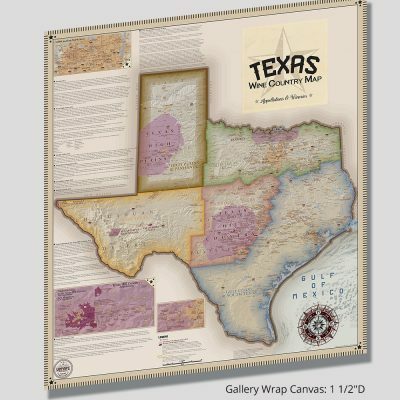 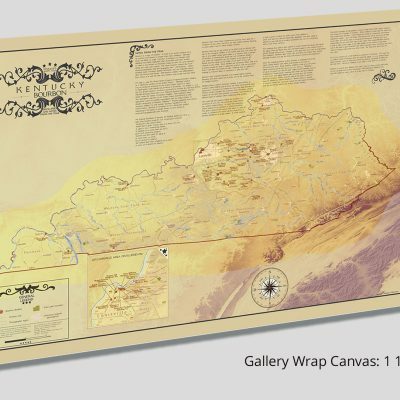 Take a look at our Framed VinMaps – beautifully and professionally framed with pride by our trusted framing partner who has been in the business since 1974. 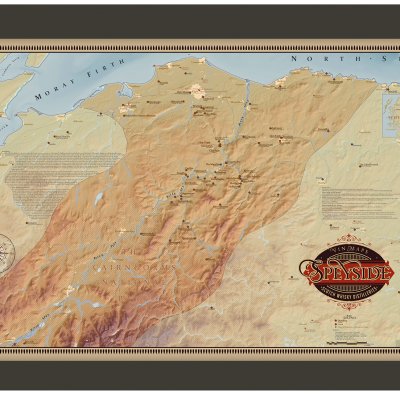 Standard shipping (4 to 7 business days) to anywhere in the continental United States is included in the price of your order!